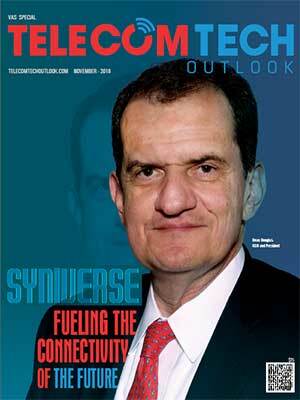 Thank you for your interest in Telecom Tech Outlook magazine!. We have sent an email to your registered mail id, click the link to confirm. Your Email ID is already registered with Telecom Tech Outlook ! Thanks for your interest in Telecom Tech Outlook. 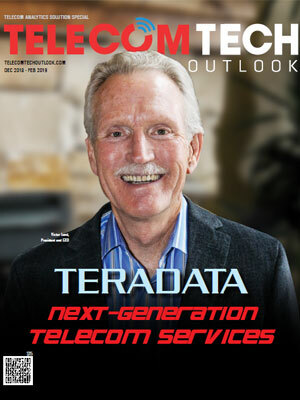 When you subscribe to Telecom Tech Outlook, you become part of forward-thinking professionals who are staying ahead in their work by planning and implementing important technological trends. However, once you provide your information we will need a few hours to process your request and send Telecom Tech Outlook FREE Subscription to qualified U.S. readers. International subscriptions are available on a paid basis. Make it a point to complete the forms so that we know your background and requirement. The publisher reserves the right to limit the number of free subscriptions. Thank you for your interest in Telecom Tech Outlook.